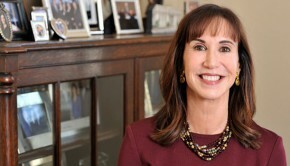 Hofstra University President Stuart Rabinowitz announced today that New York State Chief Administrative Judge A. Gail Prudenti will join the Maurice A. Deane School of Law as executive director of the Center for Children, Families and the Law and serve as a special advisor to Dean Eric Lane. She will begin her new post in September. At Hofstra Law, Judge Prudenti will lead a center devoted to improving the treatment and representation of children and families involved with the legal system, and provide counsel to the dean on a broad range of issues. Her career on the bench has spanned more than two decades, culminating in her appointment in 2011 as chief administrative judge. During her tenure, Judge Prudenti’s achievements include reducing judicial backlogs, working to increase Family Court judgeships and helping to create a pro bono scholars program that encourages law students to pursue public service. 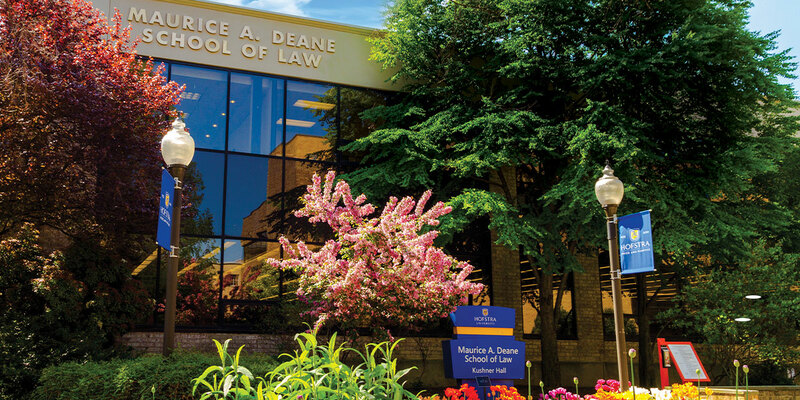 Hofstra Law is considered a leader in family law education, with a program known for bridging the gap between curriculum and modern family law practice that emphasizes community service and public policy projects. The Center for Children, Families and the Law, established in 2001, is an interdisciplinary program that defines family law broadly to include divorce and separation, child welfare, adoption and juvenile justice. Its clinics and research focus on the intersection of these issues in the family court system. “While I will greatly miss the courts, I am excited to begin the next chapter of my career at Hofstra, where I hope to continue advancing the cause of justice by assisting some of the most vulnerable among us — the children and families of our state,” Judge Prudenti said. Judge Prudenti’s career on the bench began in 1991, when she was elected to the New York State Supreme Court. A native of Suffolk County, in 1995 she became the first woman elected surrogate in the county. After six years as surrogate, she was re-elected to the Supreme Court. She served as Administrative Judge for the Tenth Judicial District and an Associate Justice for the Second Judicial Department. In 2002, she was appointed the Presiding Justice of the Appellate Division for the Second Judicial Department in New York State, the first woman to hold that position. She also was designated as a judge of the Court of Appeals for the hearings related to the 1993 World Trade Center bombings.